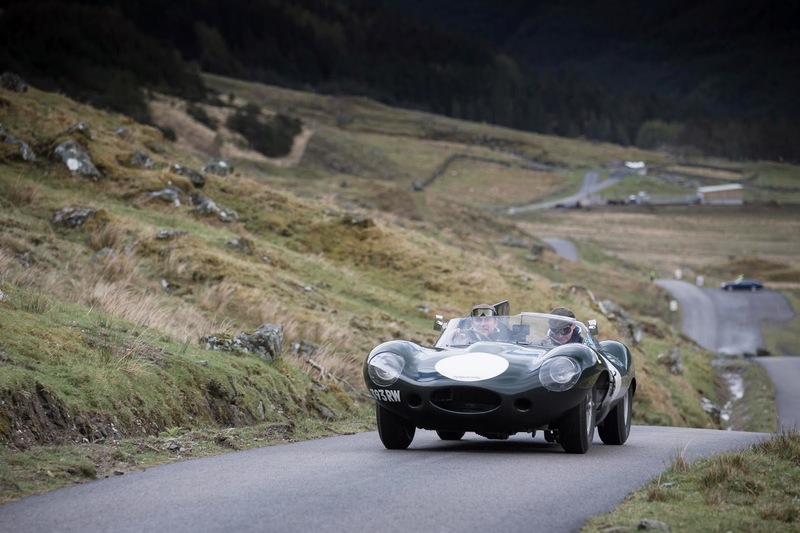 Don’t know if any of you noticed, but last week Jaguar Heritage hosted a rather unique, and pretty much secret, ‘event’ somewhere in Scotland. 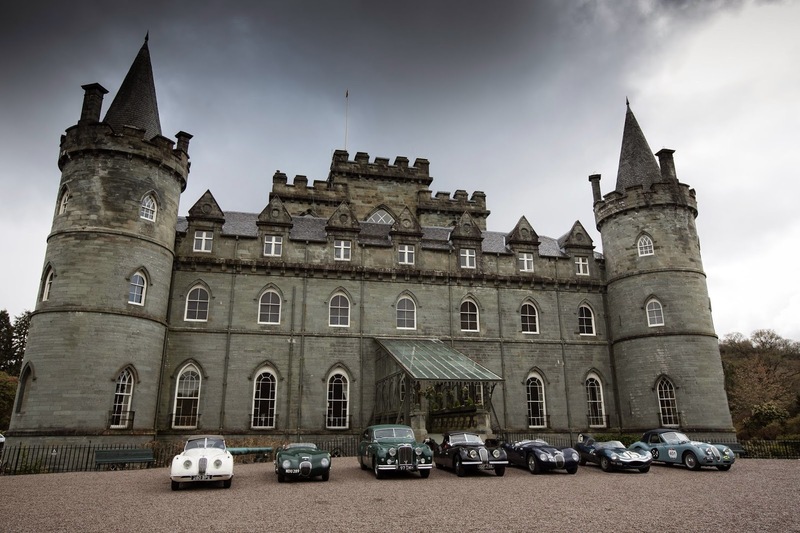 The plan was to run an inaugural ‘Mini Miglia’ in Scotland, to familiarise its participating guests ahead of the forthcoming Mille Miglia itself in Brescia in Italy from 14-17 May. Apparently there were numerous celebrities amongst the driver line-up, including Jaguar Director of Design Ian Callum, Chef and TV Presenter James Martin, Supermodel David Gandy and Charley Boorman. 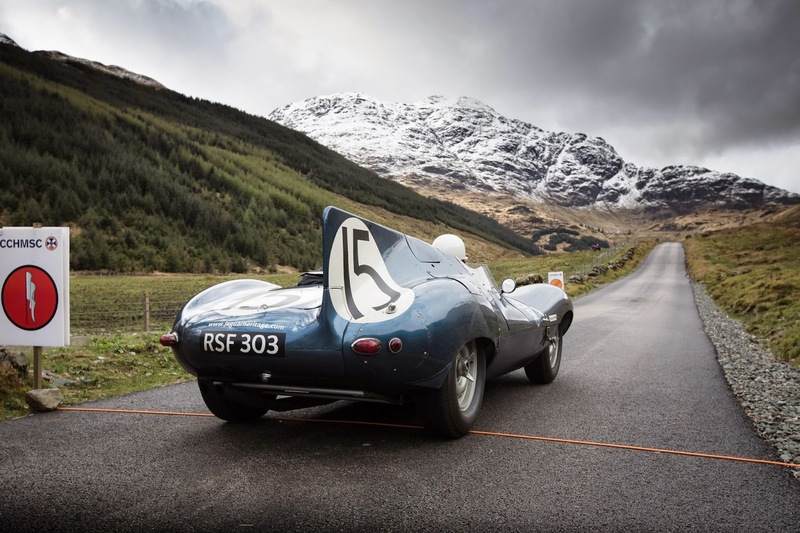 Cars included a ‘Long Nose’ D-type, two Jaguar XK120s, an XK140, a Mk VII, two C-types and another D-type. 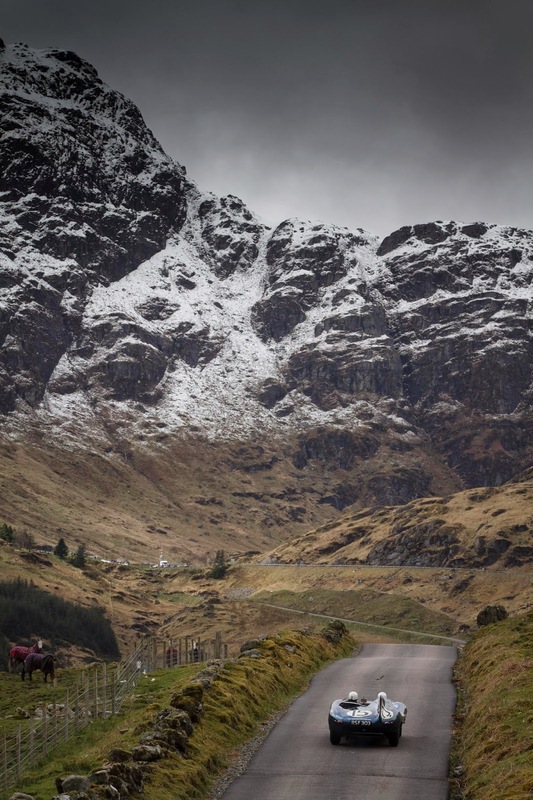 The 100 mile course included a couple of famous stretches of road which most of you will recognise instantly so there’s no need to say any more. Still, it was pretty sneaky, eh, it would have been nice to stop by for a look and a listen.